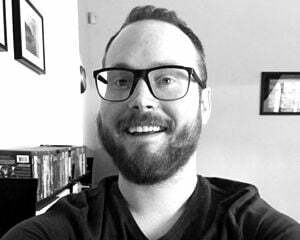 "Weapons can be one-handed and paired with shields or offhand crossbows for versatility, or wielded two-handed for added power -- and every configuration has its own unique moveset. There are staffs for magic, bows for ranged combat, and belt-slotted consumables like throwing daggers and weapon-buffing Pitchfire. Of course, loadout weight affects your movement, rolling speed and stamina regen, so a good balance of defense and agility is key. Basically, it combines two things we love: fast, precise 2D combat and super strategic RPG depth." ...interested! 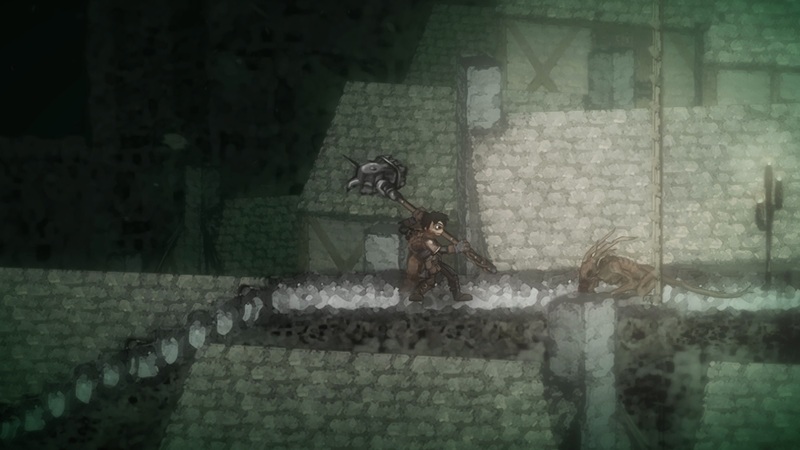 We'll have coverage of Salt and Sanctuary out of PAX Prime this weekend.